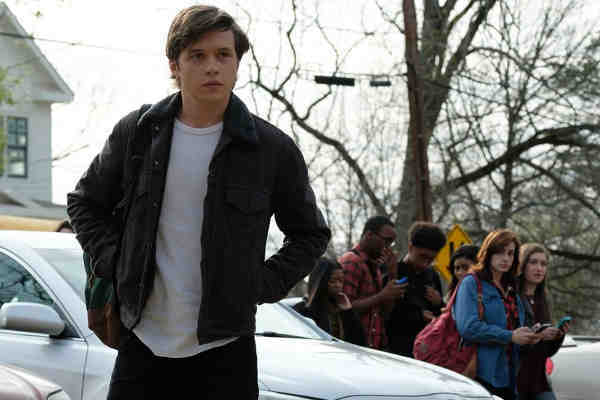 Disney+, Disney's upcoming streaming platform, is developing a comedy series based on the 2018 gay coming-of-age film Love, Simon. According to Deadline, the series is being written and executive produced by This Is Us executive producers Isaac Aptaker and Elizabeth Berger, who wrote the movie. Also producing is Marty Bowen, who also produced on the movie. Out director Greg Berlanti, who directed the film, is not involved in the series. In the film and series, 17-year-old closeted Simon falls for a classmate online, only he doesn't know his classmate's identity. Disney's much-anticipated streaming platform is expected to launch in November.